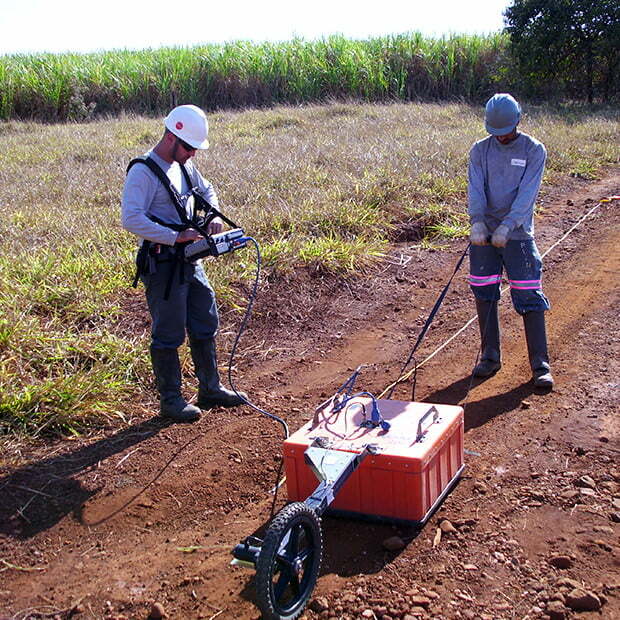 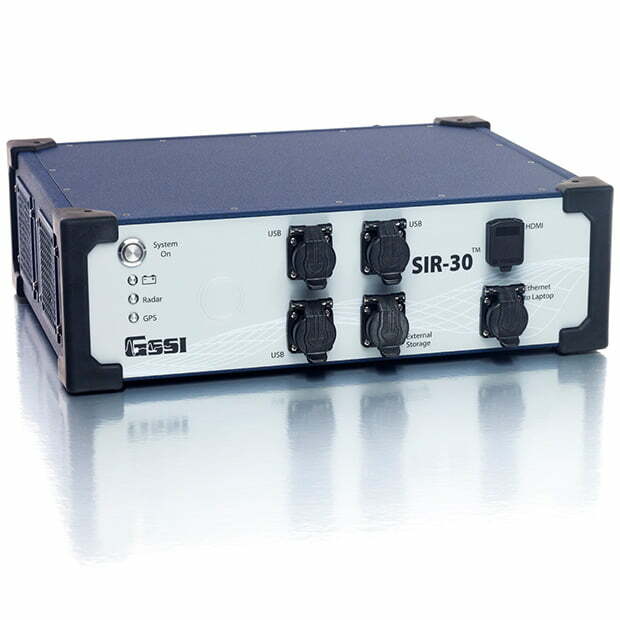 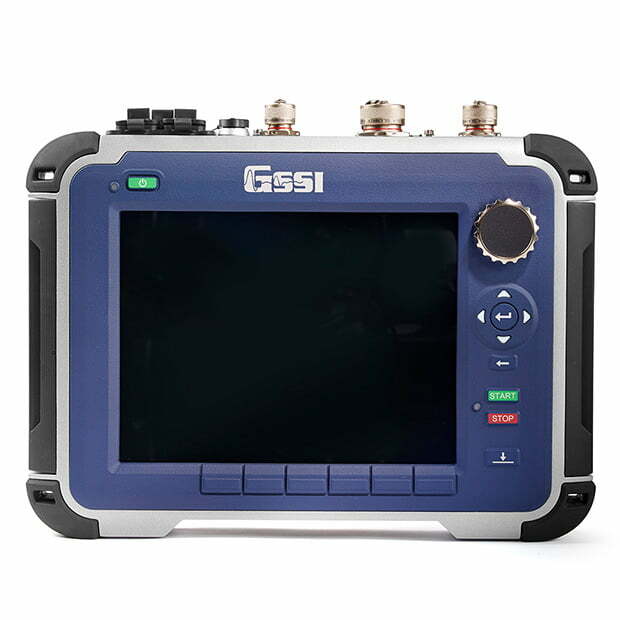 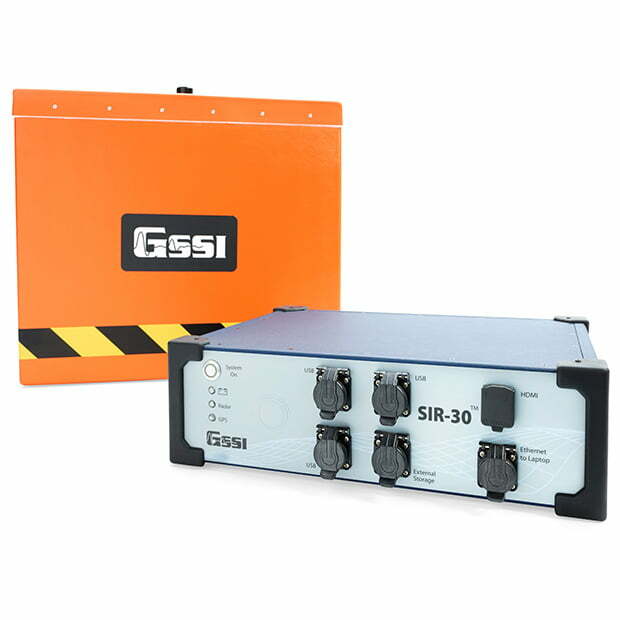 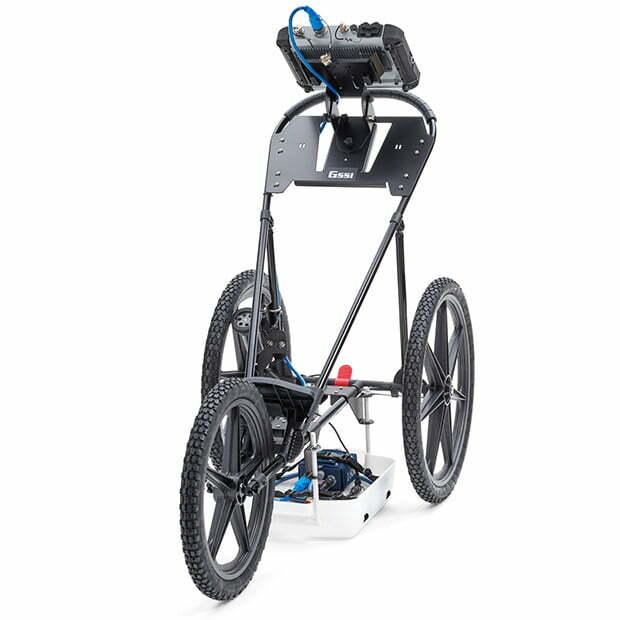 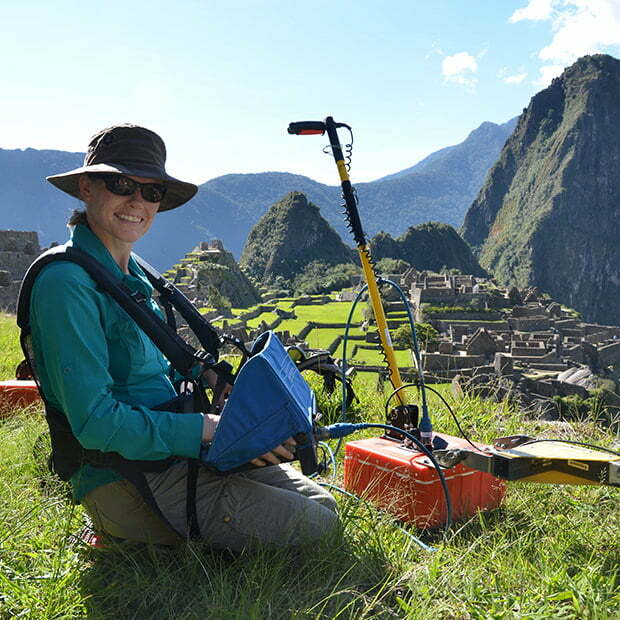 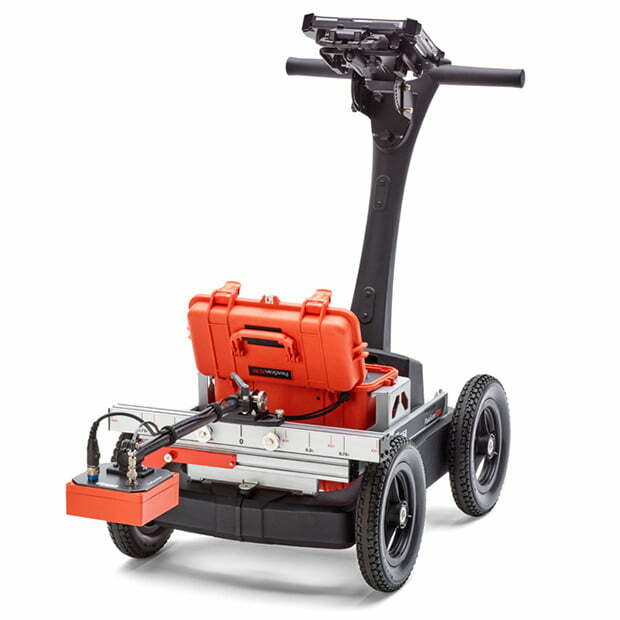 New Palm Antenna for StructureScan™ Mini XT | GSSI Geophysical Survey Systems, Inc.
GSSI, the world’s leading manufacturer of ground penetrating radar (GPR) equipment, announces the availability of a new accessory for the industry standard StructureScan Mini XT. 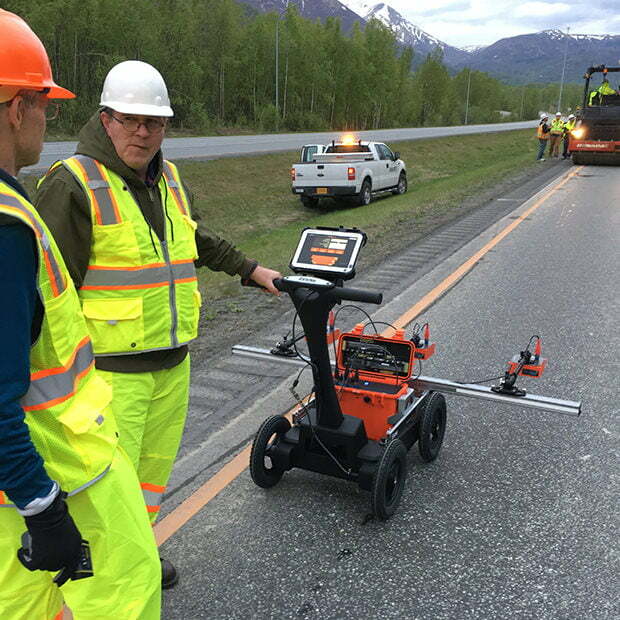 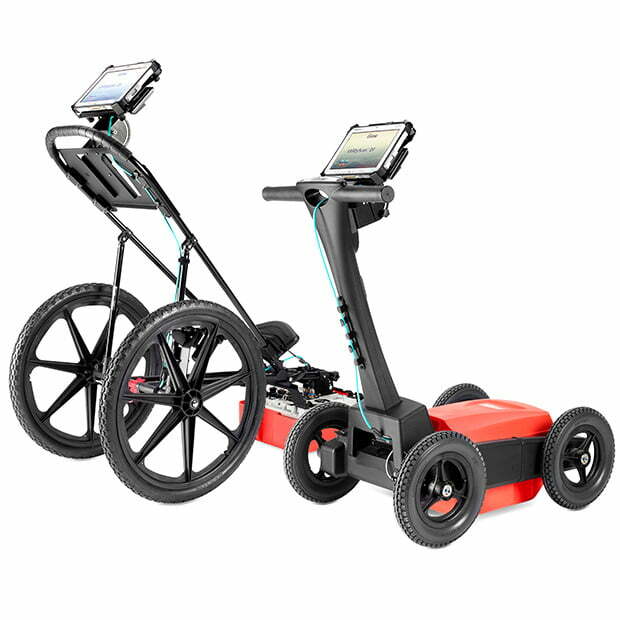 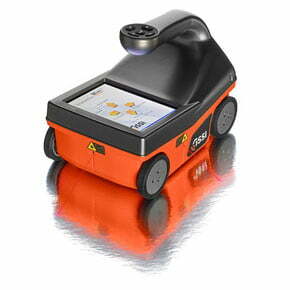 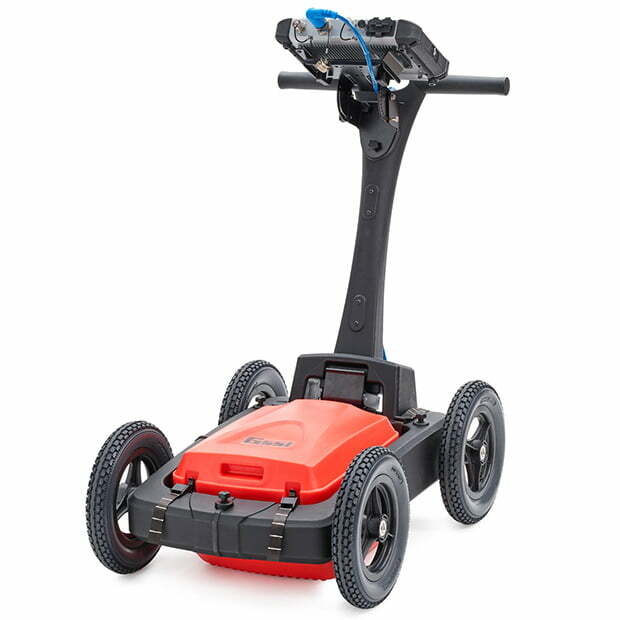 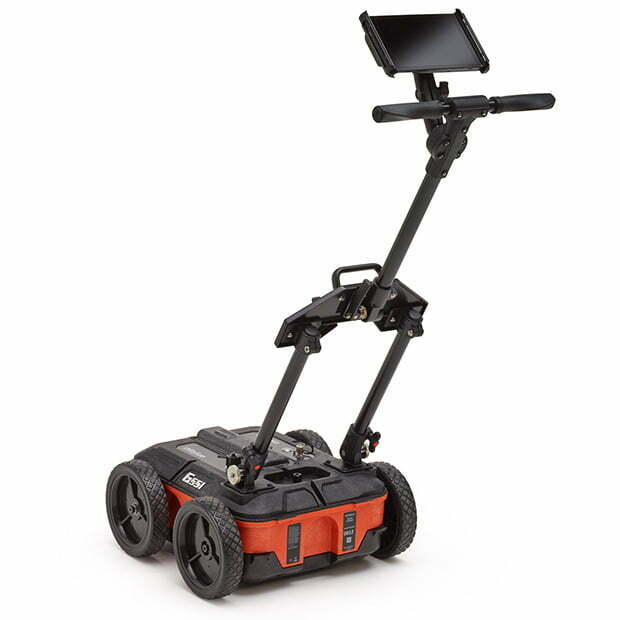 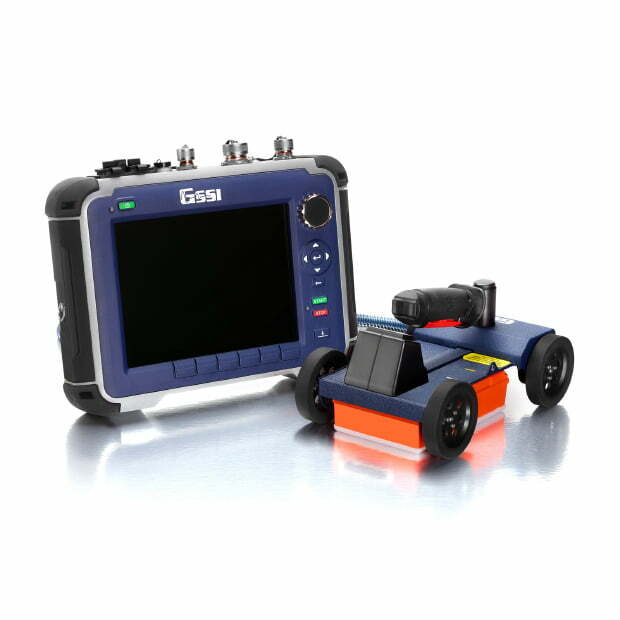 The Palm XT is a miniaturized GPR antenna that is designed to greatly enhance the capabilities of the StructureScan™ Mini XT all-in-one GPR concrete inspection system. 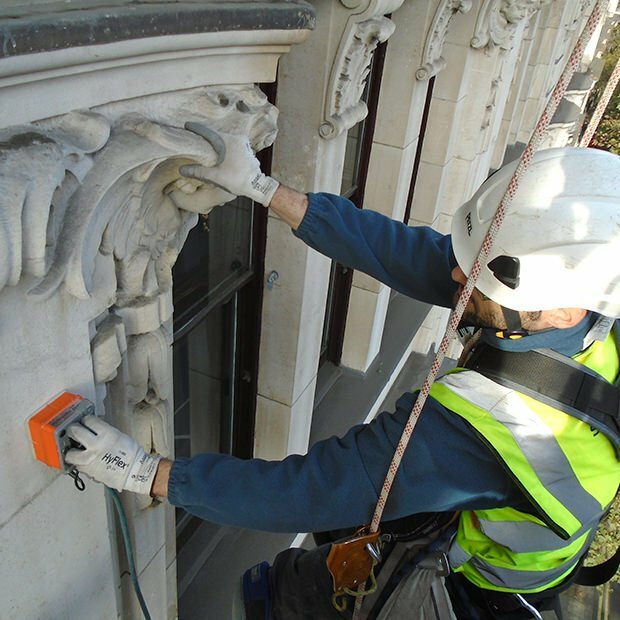 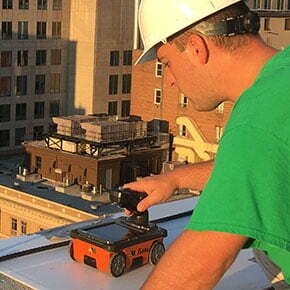 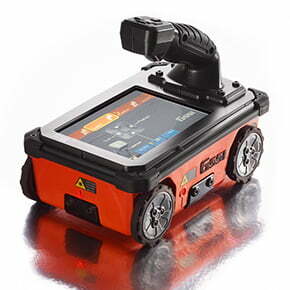 The handheld Palm XT antenna turns a basic StructureScan Mini XT into an advanced system by allowing users to unparalleled access in tightly spaced areas and overhead scanning. 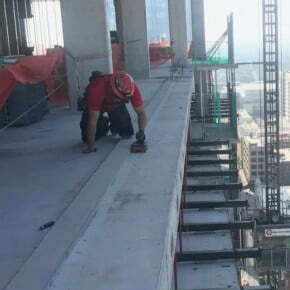 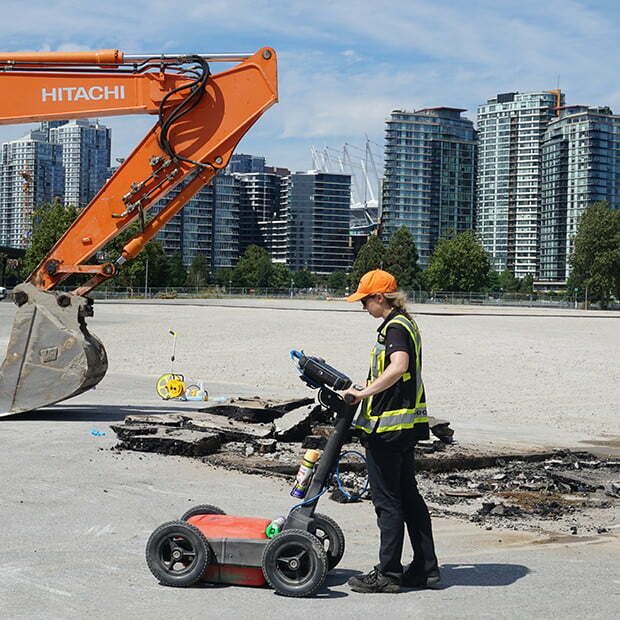 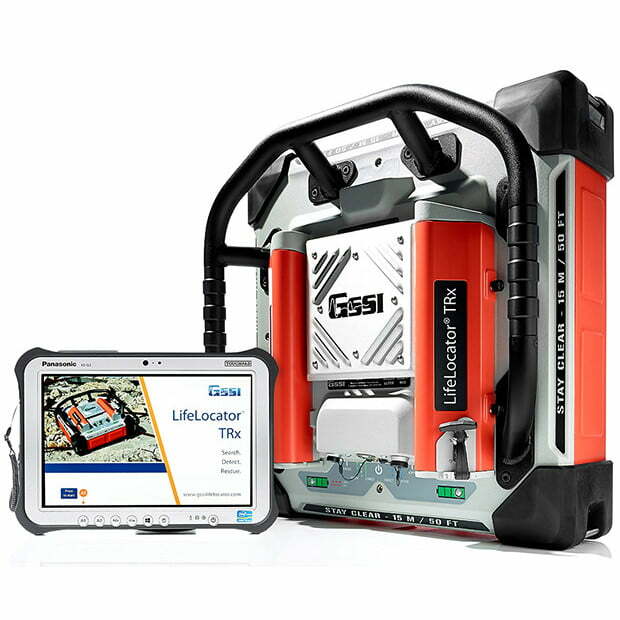 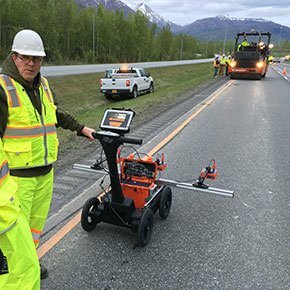 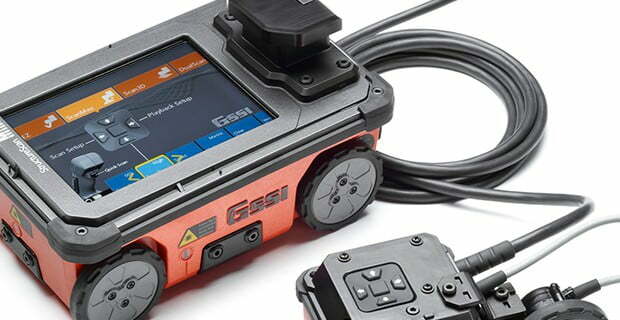 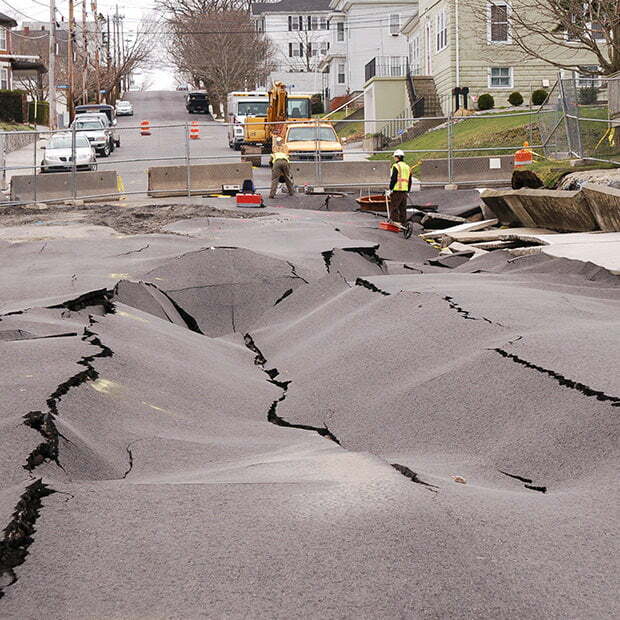 Designed to withstand challenging construction sites, the Palm XT is an excellent choice for contractors who need to perform concrete scanning and utility locating services.